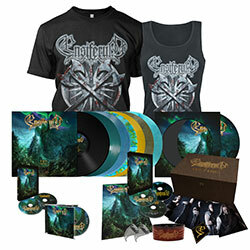 ENSIFERUM launches new song ‘King of Storms’! New album ‘Two Paths’ out September, 15th! 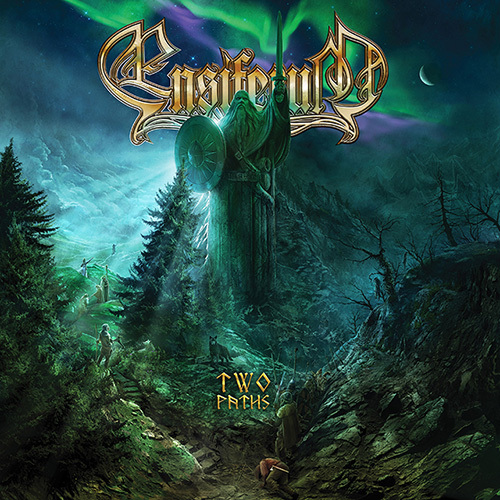 On September 15th, ENSIFERUM will release their seventh full-length, ‘Two Paths‘, worldwide via Metal Blade Records. Produced by Anssi Kippo, the master was recorded on tape, for a true analog experience. From September 27th, 2017 onward, ENSIFERUM will present ‘Two Paths‘ live on stage, splitting their European tour into two parts. The first part will be in September with six dates in three countries, and then in April 2018 there will be an extended tour through many more European countries. In between that time, ENSIFERUM will visit all other continents. See below for all confirmed shows, with more to be announced soon!